Crane BevMax Merchant Media Ambient | Vendors Source Inc. 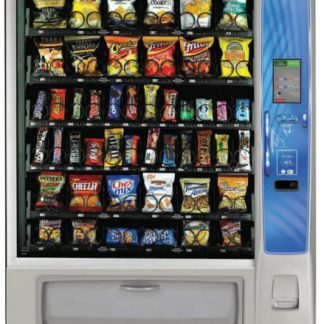 Merchant MEDIA Ambient offers more selections and flexibility for enhanced non-refrigerated, glass-front merchandising value. 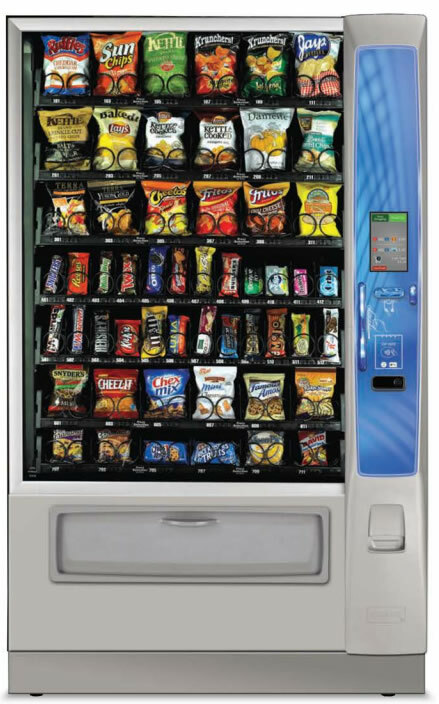 The MEDIA platform enhances the ambient snack machine and adds an interactive user interface that engages consumers with a 7” color screen and shopping cart capability, digital ad functionality, guaranteed product delivery and an out-of-the-box cashless option. Shopping Cart Feature and Integrated Payment Systems deliver 41 % more Sales than machines with just cashless.